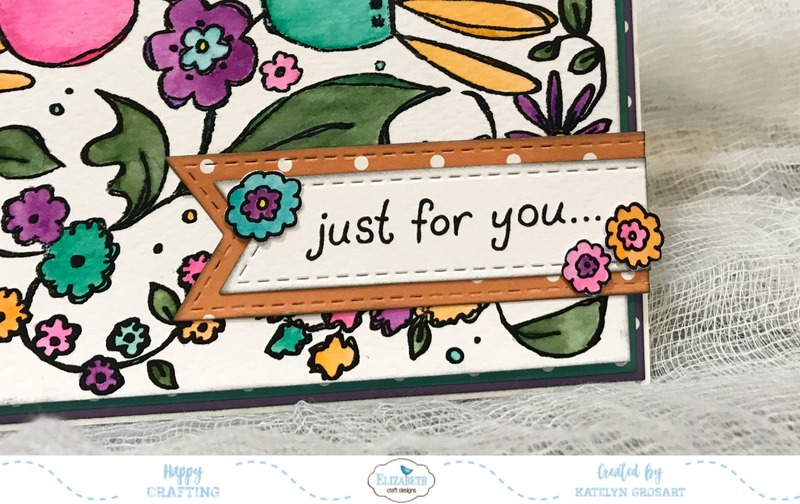 It's time for our last new release day over on the Elizabeth Craft Designs blog, featuring Krista Schneider's new stamp and die release. For my project, I featured a few of the new Krista Schneider dies and stamps and created this Just For You Card. For the front of my card, I used the Floral Background stamp as the focal piece for my card and coloured the stamped image using Tombow Markers. The "Just For You" sentiment can be found in the Gift Wrapped stamp set and I stamped it using Jet Black Archival Ink. To cut out the sentiment, I used the Stitched Fishtail Banners and cut a second one out using patterned paper and layered them together. 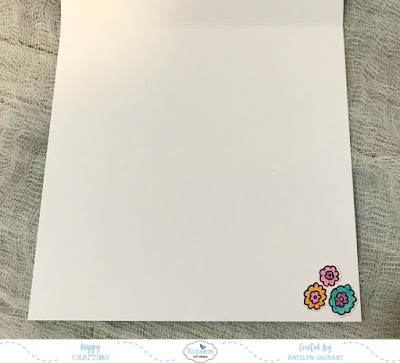 For the flowers around the sentiment, I stamped the flowers from the Cacti stamp set and cut them out with the coordinating die. To finish off the inside of the card, cut out a few more flowers and adhere the flowers in the bottom right hand corner. 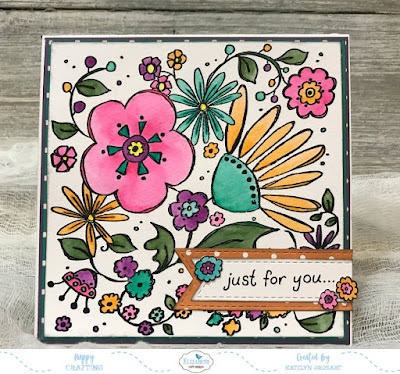 You'll want to make sure to check out the rest of the projects the design team has created using Krista Schneider's dies on the Elizabeth Craft Designs blog.